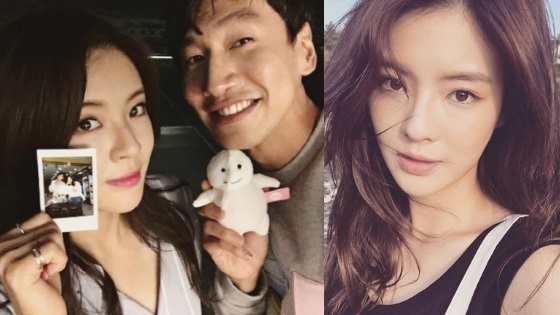 The internet is buzzing about “Running Man” star Lee Kwang Soo who has recently confirmed he’s been dating actress Lee Sun Bin for the past five months. 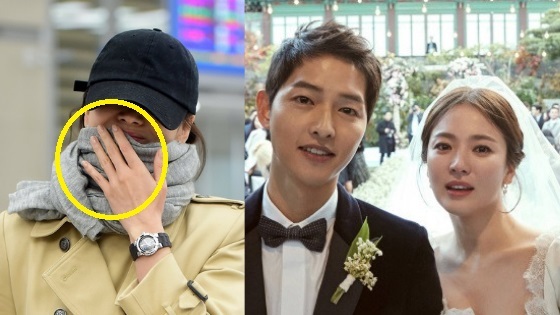 An exclusive report by TV Report, a Korean news outlet, reported that the couple has been dating for five months. Shortly after their report was published, both actors’ agencies confirmed the news. 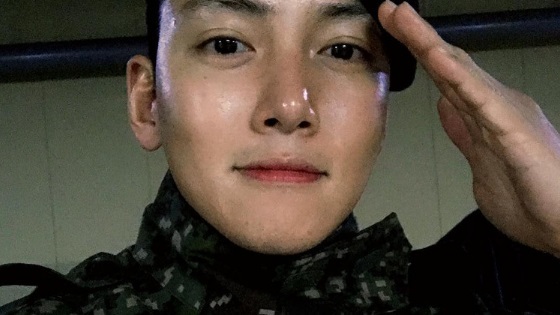 According to TV Report and Lee Kwang Soo’s own agency, the actor wasn’t shy in expressing his feelings for his girlfriend. He usually presents her as his lover in gatherings with friends and family. 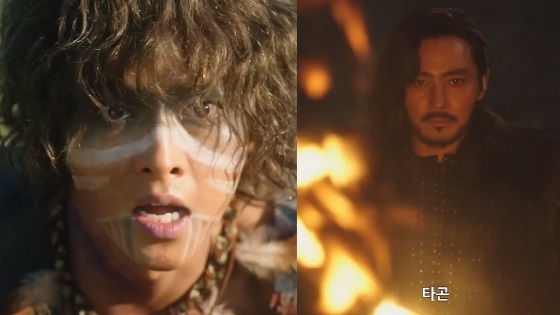 Lee Kwang Soo is a huge star in Asia; he’s known for his awkward comedy in “Running Man” and has made a name for himself as an actor appearing in various productions in through the years. But who is Lee Sun Bin? and why does she seems so familiar? Today, I’d like to introduce you to the rising star Lee Sun Bin! Lee Sun Bin is a 24-year-old rising actress but she actually got her start as an idol, she had debuted back in 2011 as part of a Kpop group called JQT, she joined them in 2011 after a member departed the group. She was a vocalist in that group. However, shortly after and in 2012, the group’s contract with their label at the time expired and the girls didn’t renew, thus they disbanded. She left the agency and joined another one; she joined as an acting trainee and began promoting again in 2014 snagging CF roles. In 2016, her agency revealed to news outlets that she will be debuting in a new girl group in 2017, but those plans fell through. Although she started out as an idol, many people don’t know she was actually a part of a Kpop group which is because of her rising popularity as an actress. She snagged her first role in the 2014 Chinese drama “Saint Wang Xizhi” and got her breakthrough role in OCN’s hit drama “38 Squad” alongside Seo In Guk and Ma Dong Suk. 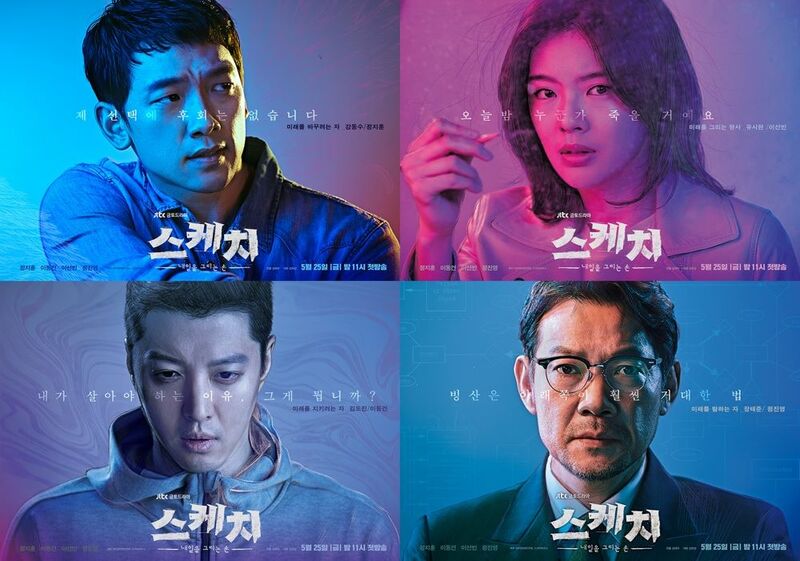 In 2018, Lee Sun Bin hit the jackpot, she was finally able to get her first EVER leading role in JTBC’s “Sketch” opposite Singer-actor Rain and Lee Dong Gun. She was also cast to play the leading role in the upcoming short drama “Has Already Begun” which will air on January 17, 2019.
Who is lucky enough to go on TV and say a celebrity is their ideal style only to end up dating him in real life? Lee Sun Bin is an example of an extremely lucky person! Lee Sun Bin had previously stated that Lee Kwang Soo was her ideal type, not once, but twice. Also, on an episode of “Running Man” she appeared as a guest and even took a liar detector test to prove she was interested in Lee Kwang Soo and that he was for real her ideal type. She was asked the question by Yoo Jae Suk and put her hand on the infamous liar detector test, the test results were, you guessed it, positive! Lee Sun Bin has appeared in many music videos across the years, most notably in YG Entertainment group iKON. She appeared in the music video of their track “Apology,” where she played one of the members’ girlfriend, she can be seen crying and shouting in the MV. It was a song about a breakup.